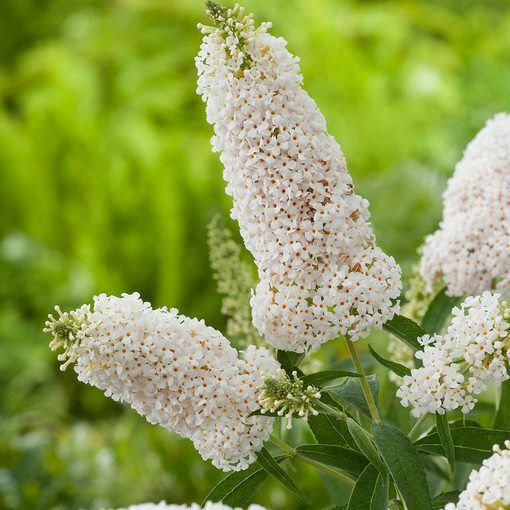 Stunning fragrant buddleia that is ideal for low maintenance borders or patio pots and containers. Compact height and spread of 60-80cm. 9.5cm pot plant supplied. 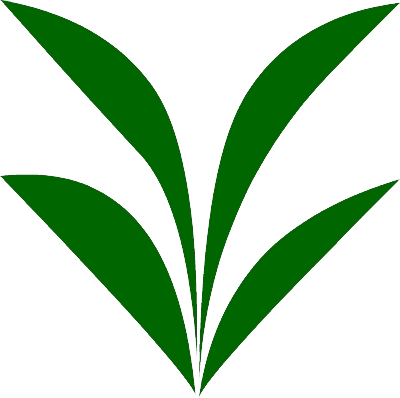 Plant with soil firmly surrounding the roots and with a little space on both sides roots to expand. Buddleia can be planted in almost all types of soil, provided it is relatively fertile and that there is plenty of good drainage available. They prefer full sun or partial shade. Buddleia are well known for the hardiness that they provide, making them a perfect choice for long-term borders/rockeries. They can be pruned hard after flowering, and you should cut shoots back to strong buds/younger growth. Do not let plants dry out in the summer, particularly in hot weather.